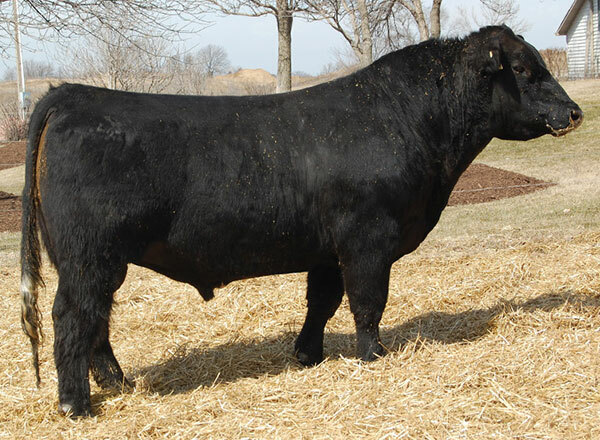 SULL club calf bulls are known for siring highly marketable cattle with the genetic power to win in the showring. 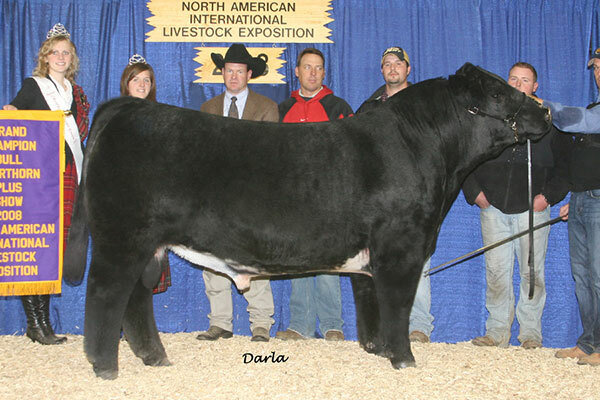 We are proud to offer black crossbred bulls with all the power, style, and muscle demanded in the club calf industry. We feel it is our position to provide you with as much information as possible in assisting you in making your genetic decision on your next herd bull or AI sire selection. Thank you for your interest in our bulls and we welcome your inquiries for more information.